﻿ PmEx (A Project M + BrawlEx Template) 01/09/17 v0.51 release! Kitty Corp Meow Mix Forums | Super Smash Bros. Brawl Hacking | General Hacking Discussion | Project Concepts | PmEx (A Project M + BrawlEx Template) 01/09/17 v0.51 release! Re: PmEx (A Project M + BrawlEx Template) 4/30 v0.5 release! I also made a Solo Bowser ExModule file for this pack. By the way, Pyro is updating his build soon with more ExModule files. So be sure to look out for it when it comes. Lol This is the the same project. We are collaborating on it. I've updated a few things in the download as well to clerify it in a couple readme.txt as well as a true credits list wich we've been lacking. Things I actually wanted to add since the beginning, that should have ben there. tho pyotr rushed the release a bit before i was fully ready, still fixing it. I'm not even credited in most builds and only pyotr has ever been callabed. 1) if used for a project, keep it open source to the public. 3) Collab both me and pyotr when using it. Most of it is pretty common sense, I don't think we've had issues with before. Rule 1 is simply because of how much time went into making this Dx because PM kept every one of their codes on lock down for the "gold release," it was very difficult to strip out and add what was needed. I want it easier for the next generation to build off of, if that makes sense. We didn't even "officially" get the codes. they were leaked. I hope no one minds about my post here, if you see this post I'm going to be uploading a pack of fixes for PM+BrawlEx Very soon, so I'll link the fixes in this post. which includes bowser getting his victory theme back and Roy's Awakening recolor being restored. This post is mostly meant for Sirkura to have and test for crashes so that this build can be fixed for people that don't really like the inconsistencies in it. Re: PmEx (A Project M + BrawlEx Template) 01/09/17 v0.51 release! Its cool I just made the fixes in case if anyone needs to use them. Np i'll probably add them into the main core files when i feel a bit better. i've been really sick the last 2 weeks. Do any of you know how to add the second team colors ? 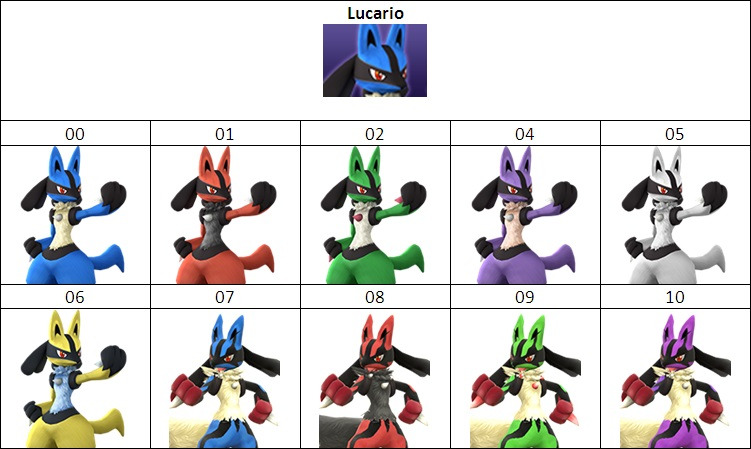 I try to add this combination to CSS Slot Config Lucario but does not accept secondary team colors . Thats a bit more complicated. BeX won't register more then one team color. 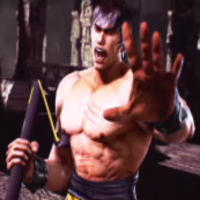 but the alt costume engine PM uses does. there are tutorials on smash boards, but i've never done it myself. Has anyone been able to figure this out yet, or find a tutorial? Thanks. Edit: sorry for posting on an old thread, I'm new to this website. What are signatures for again? I'm Charx the PM Modder! Have you tried L-loading skins? No, I have not, but is that the only way to do it? Some of the costumes I added wouldn't make any sense as L-loading skins, so I'm trying to avoid that if possible. Has BrawlEx been mixed with PM? Or is BrawlEx a part of PM. Allow me to explain what I mean. Is BrawlEx only available if PM is installed, or can I (a PAL user) use this mod without the installation of PM? I keep asking this but no one seems to give me an answer. What config files do MewTwo and Roy use?